The Maya Tape Movie Cast, Crew and Story: Hello, Everyone Today I am going to share some exciting facts on the Film the Maya Tape Cast, Crew and Story. On the trail of the Maya Chudail is lock up in an abandoned mental hospital on an island in the North East India, TV reporter Devika and Cameraman Saurabh are caught up in the deadly web of a Black Magic, Occult, Possessions and Terror. Nawazuddin Siddiqui is an Actor. 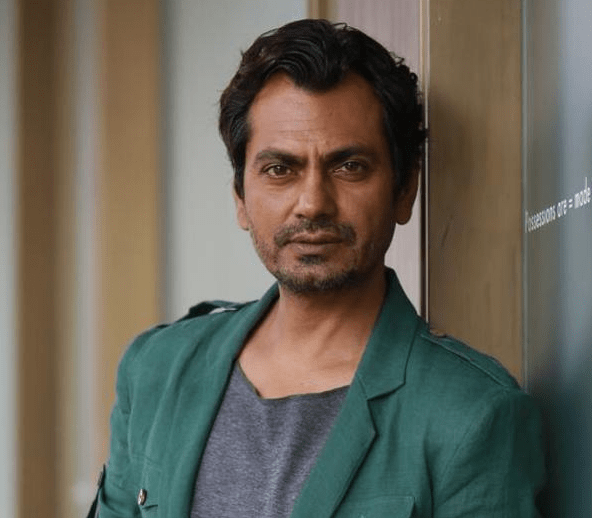 Nawazuddin’s movies such as Gangs of Wasseypur, Bajrangi Bhaijaan, The Lunchbox, Talaash, Genius, Chausar, Babumoshai Bandookbaaz, Munna Michael, Jagga Jasoos, Raees, Freaky Ali, Haraamkhor, Badlapur, Monsoon Shootout and the Maya Tape. Vishakha Singh is an Actress and a Producer. Vishaka’s movies such as Khelein Hum Jee Jaan Sey, Bajatey Raho, Fukrey, Rowdy Fellow, Bayam Oru Payanam, Ankur Arora Murder Case, Kanna Laddu Thinna Aasaiya, Hum Sey Hai Jahaan and the Maya Tape. Kali Prasad Mukherjee is an Actor. Kali’s movies such as A Wednesday, Chamku, Breathe, Sehar and the Maya Tape. Satyakam Anand is an Actress. Satyakam’s movies such as Dvandva, Gangs of Wasseypur, Shorts, Recycle Mind and The Maya Tape. Nikhil Allug is a Director, Writer and an Editor. Nikhil’s movies such as Dead Inside, Nothingness, Mud Mud Ke Na Dekh, The Waiting Room, Sawaalon Ki Duniya and The Maya Tape. 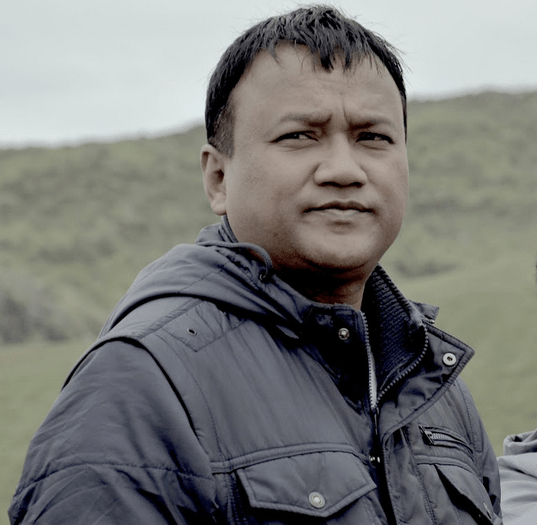 Pradip Kurbah is a Producer. Pradip’s movies such as Onaatah and The Maya Tape. 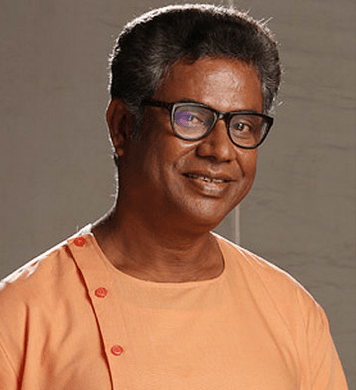 Shaiju Nambiadath is a Producer and an Actor. Shinju’s movies such as Michael, Sehar, Quick Gun Murugun and The Maya Tape. Vijay Mishra is a Cinematographer. Vijay’s movies such as Talvar, Rangoon, Ajoba, Aryan, Aiyyaa and The Maya Tape. Lionel Fernandes is an Editor, Writer and a Producer. Lionel’s movies such as Help, Onaatah, Michael and The Maya Tape. These are the Story, Star Cast and Crew of the Film. If any Questions is Persisting, please feel free to comment your viewpoints.